Irregular periods in perimenopause are common and completely normal due to your ovaries producing less progesterone and estrogen. Due to the decline of these hormones you may also begin to experience hot flushes and night sweats, loss of libido, vaginal dryness and mood swings. • A “normal” textbook period is described as having an interval of 25-31 days from start of period to end of period, with bleeding lasting for approximately 5 days. • Irregular periods are determined as any alteration to your typical menstrual cycle. 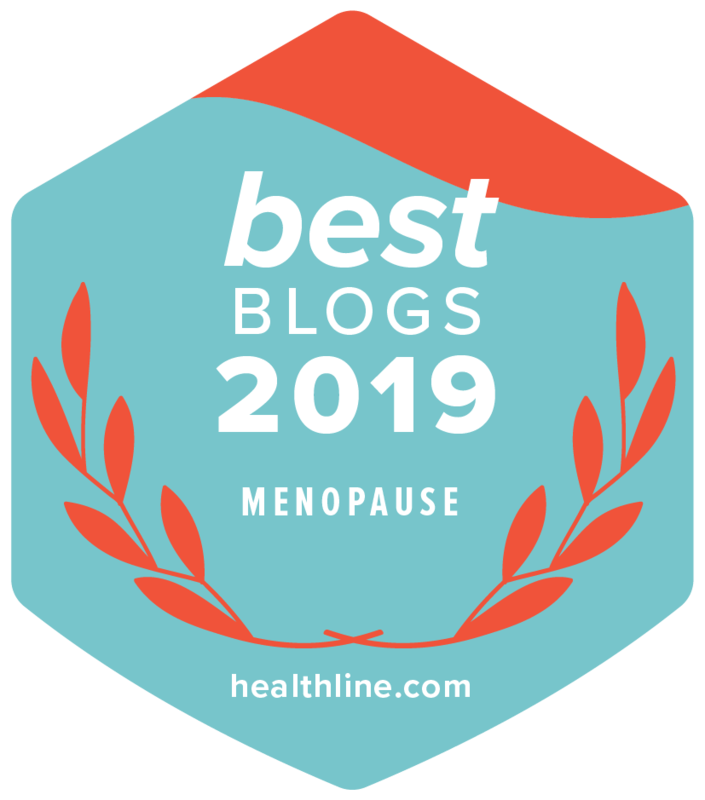 • Perimenopause is the 2-10 year transitional stage leading to actual menopause (you have reached menopause when you have not had a period for a full 12 months). You are then in the Postmenopause stage of your life. • Periods are driven by natural hormone shifts, therefore, the first sign of hormonal imbalance is a change in the timing, rhythm or heaviness of your periods. • You may experience mid-cycle bleeding, spotting or a heavy period. • You can expect to experience irregular periods for two to ten years before your periods stop completely. What is Happening to Your Hormones during Perimenopause? Estrogen is responsible for thickening the uterine lining before ovulation. During Perimenopause estrogen levels start to fluctuate resulting in the lining often being shed erratically which can lead to heavy bleeding. Progesterone is responsible for triggering the shed of the uterine contents after ovulation when fertilization hasn’t occurred and is responsible for controlling the intensity and duration of menstrual bleeding. When Progesterone declines in perimenopause, it can lead to irregular periods. During an ovulation, which is common with irregular periods in menopause, progesterone is not produced which can lead to estrogen build-up. The way in which your menstrual cycle is irregular is unique to you. It is recommended that should any of the above be occurring you should have a discussion with your Healthcare Professional. Despite a decline in fertility during Perimenopause you can still become pregnant so you will need to continue to use your form of contraception until you have passed natural menopause. Becoming pregnant can be difficult when you are in your late 30s early 40s due to a decline in fertility. However, there are techniques and fertility enhancing treatments available for which you can seek advice from your Healthcare Professional. It is not unusual to go several months without a period, only to have an unexpected period and become pregnant at this time. Seek advice from your Healthcare Professional. An increase in complex carbohydrates, fruit and vegetables and water can help to balance your system. Ensure that you have restful sleep. Look at natural menopause relief products that tackle hormonal imbalance. Some yoga poses can help to relieve the symptoms of irregular periods by calming the nervous system and improving hormonal balance. There are drugs and surgery options for more serious incidences of irregular periods. Seek advice from your Healthcare Professional.